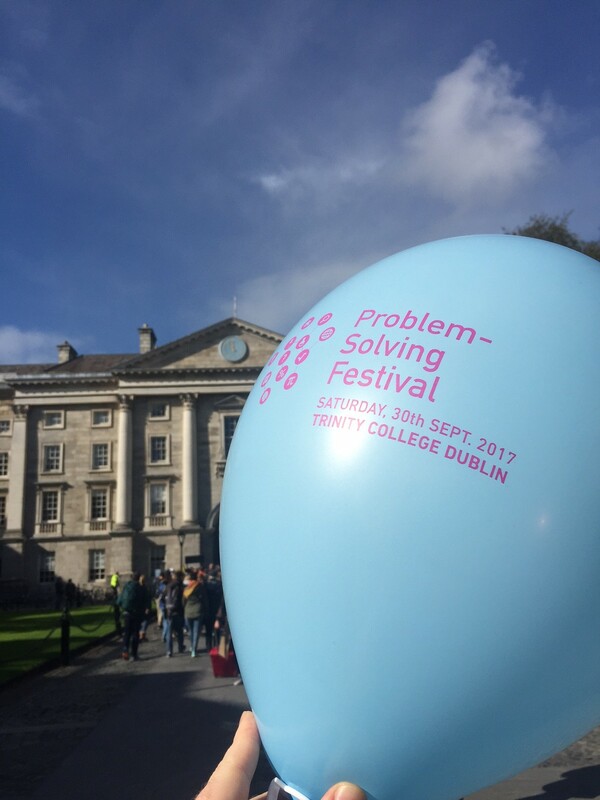 Manual Override was a hit at the Problem Solving Festival. 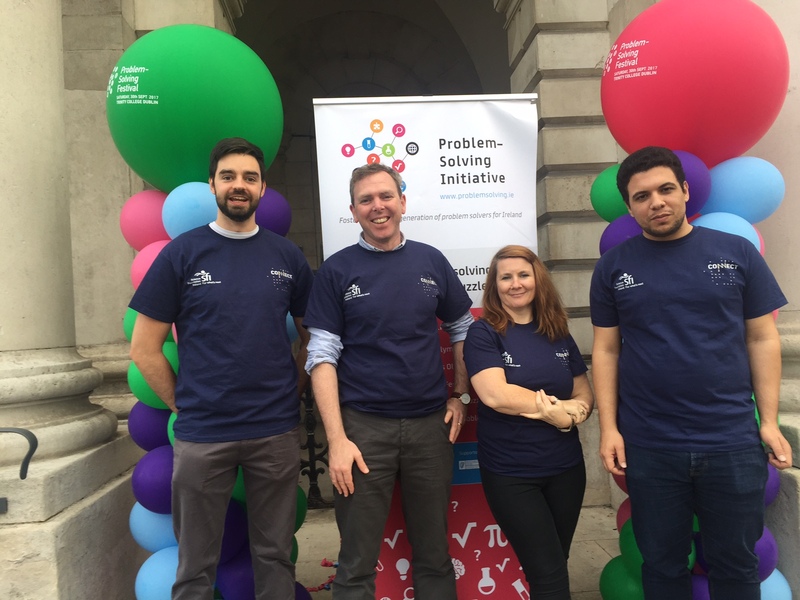 Several CONNECT volunteers participated in the Problem Solving Festival at the weekend in Trinity College Dublin. A new interactive computer game, Manual Override, was created by Neal McBride for the event. The game introduced children to the concept of interference in a telecommunications network. Players tried to find ways of minimizing interference between multiple base stations in a network. 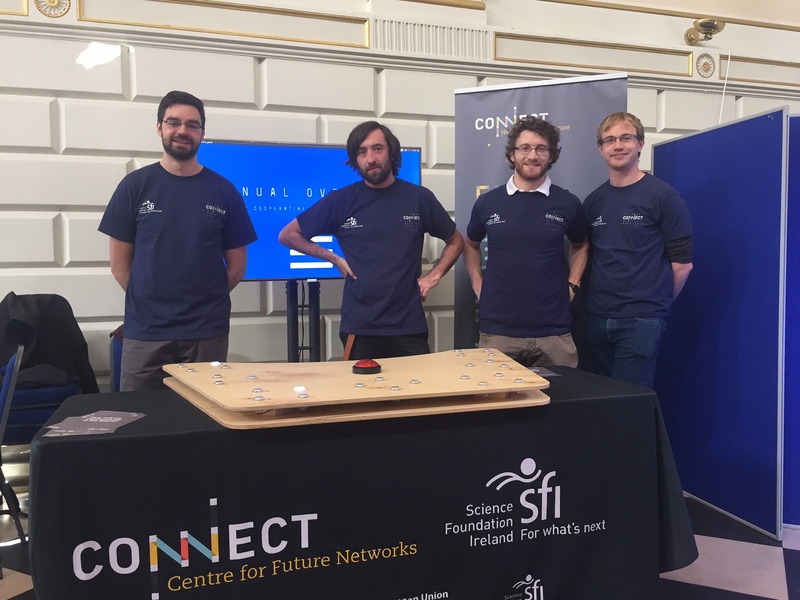 CONNECT volunteers waiting for the crowds to arrive at the Problem Solving Festival. 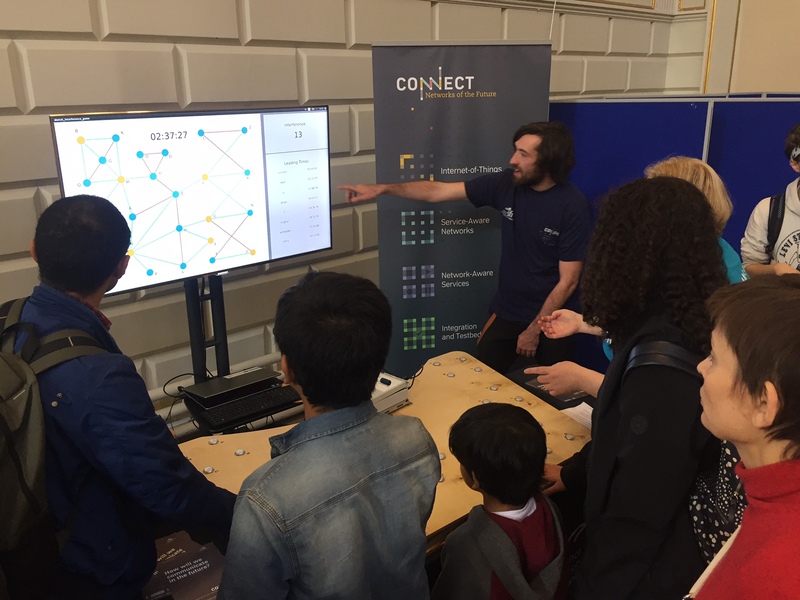 Tom O'Dea, CONNECT researcher, provides advice on how to minimise interference in the network. 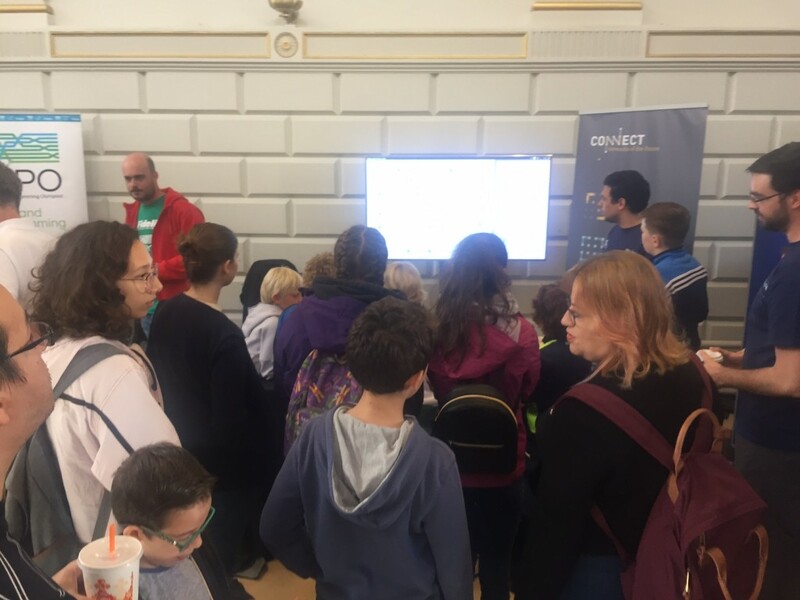 Visitors gather around CONNECT's Manual Override game at the Problem Soving Festival. Neal McBride (far left) who devised the Manual Override game. 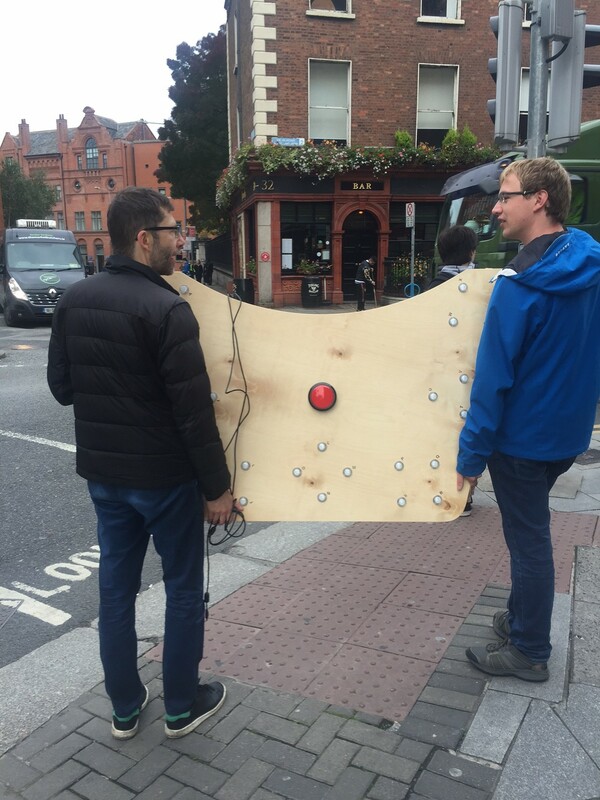 Dennis and Jernej transport the console for Manual Override from Dunlop Oriel House to Front Square, Trinity College Dublin.